It is no secret that Kansas City is a sports town. From high school to collegiate to professional and recreational baseball, football, soccer, hockey, and other sports, athletic events are an integral part of our cultural landscape. For decades, the Kansas City Sports Commission and Foundation has worked to promote the economic, social and community-building benefits of sports in the bi-state region. In 1994m it founded an organization geared toward sports and fitness – The Women’s Intersport Network for Kansas City (WIN for KC). Lenexa resident Kathy Nelson was recently named president and chief executive officer of the Kansas City Sports Commission and Foundation and previously served at the executive director of WIN for KC. 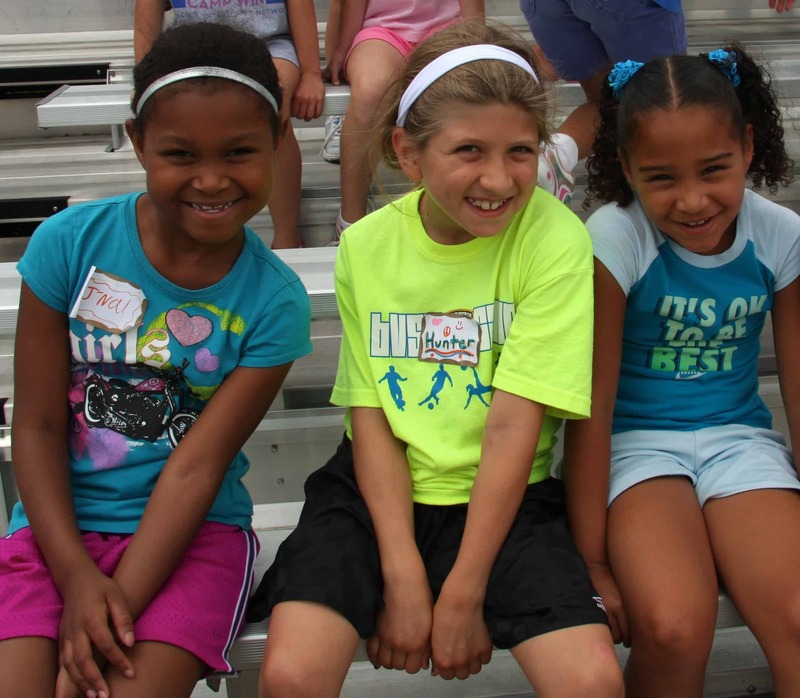 WIN for KC is designed to empower girls and women through advocating and promoting the lifetime value of sports and fitness, while providing opportunities for participation and leadership development. Since its founding, it had become one of the largest and most well-respected initiatives of it kid on the country, engaging thousands of girls and women to use physical fitness as a vehicle to help achieve a fulfilling life. The organization believes everyone has an inner athlete, but athleticism alone is not a measure of fitness. To illustrate, Nelson points to a 2001 study by the Women’s Sports Foundation indicating that girls and women who play sports have a more positive body image and experience higher states of psychological well-being, than those who do not. Those findings correlate with research conducted by WIN for KC showing that sports empower females with the confidence to compete throughout life; contribute to the likelihood that girls will graduate from high school, stay off drugs, and experience a higher level of self-esteem; teach how to play, win, and lose—invaluable lessons that level the playing fields of life; and help reduce the risk of breast cancer, osteoporosis, heart disease and other women’s health issues. WIN for KC holds a variety of events and opportunities throughout the year that generate support and bring awareness to the organization. The organizations signature your event is Camp WIN, a four-day gathering for girls ages 6 to 12 that introduces up to 14 different sports. The summer camp’s “Live Active” curriculum focuses on topics like goal setting, teamwork, resilience and leadership. The Women’s Triathlon is an annual WIN for KC event that last year attracted 1,000 women. Other upcoming events include the WIN for KC Women’s Sports Awards Celebration, held in conjunction with National Girls and Women in Sports Day, which recognizes local girls and women for their community contributions and sports achievements. This year’s special guest speaker is World Cup soccer player Abby Wambach. The WIN for KC Reading and Fitness Challenge is for 3rd to 8th grade students who read at least 12 books and complete two fitness logs. This year’s winners will receive tickets to the Phillips 66 Big 12 Women’s Basketball Championship at Municipal Auditorium. Although Win for KC is a primarily organization operating solely on private donations and sponsorships, it is dedicated to fulfilling its mission. Next story Guilt Clutter Anyone?